A film 12 years in the making. In 2002, Richard Linklater (Before Trilogy) cast six year old Ellar Coltrane as Mason. 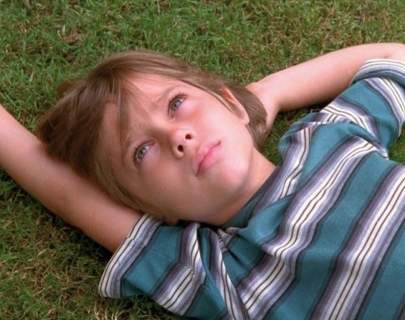 In the intervening years, Linklater regularly filmed the boy, as he grew from child to teenager to young adult.